In August 2017, America learned that over 20 diplomats stationed in the American Embassy in Havana Cuba were becoming very sick. The ailment said to of caused their sudden illness was something incredible, straight out of science fiction - a sonic weapon. In Season One, we examine the shared history that American has with Cuba, the possible science and lore behind acoustic weapon, and the players involved in this strange story. Was it really a sonic weapon? An attack on an American Embassy? Who was behind it? From what we learned, the facts in Havana are stranger than Science Fiction. Havana Cuba, 2016 - a sleeping American diplomat wakes from a deep slumber and reaches to turn off the alarm clock. It'd be like so many other mornings on this beautiful island, but the noise ringing in their ears wasn't from a clock. The noise was coming from everywhere. There was the very real Bay of Pigs...Operation Mongoose...The Doomsday Clock...Elimination by Illumination. Mere months prior to the first reported sonic attack, America and Cuba appear to be on a different path. The "Cuban Thaw" ushered in a lifted embargo, relaxed travel restrictions and returned Americas to our embassy in Havana - all events of great promise for the people of both nations. What could possible alter the course of such historic progress? What's does a sonic weapon even look like, anyways? We may not have an answer for that, but we know what its does, its noise effected the hear of all of 25 American diplomats. The one consistent symptom - our only real clue to the cause of the attacks. What noise could do this? This episode we look at one such possibility and its history as a weapon. And its here that our research takes a strange detour that I sure didn't see coming. More than 2 years later, and still no real answers to mystery of the Cuban Sonic Attacks. No cause, no culprits, no weapons have been found - no nothing. But the State Department has the unenviable responsibility of delivering answers, so we here at Whatever Remains decided to pitch in and help them eliminate some options for that **one little noise that is causing such big problems**. His diagnosis is the foundation of pretty much everything we learned early on about the Cuban sonic attack. 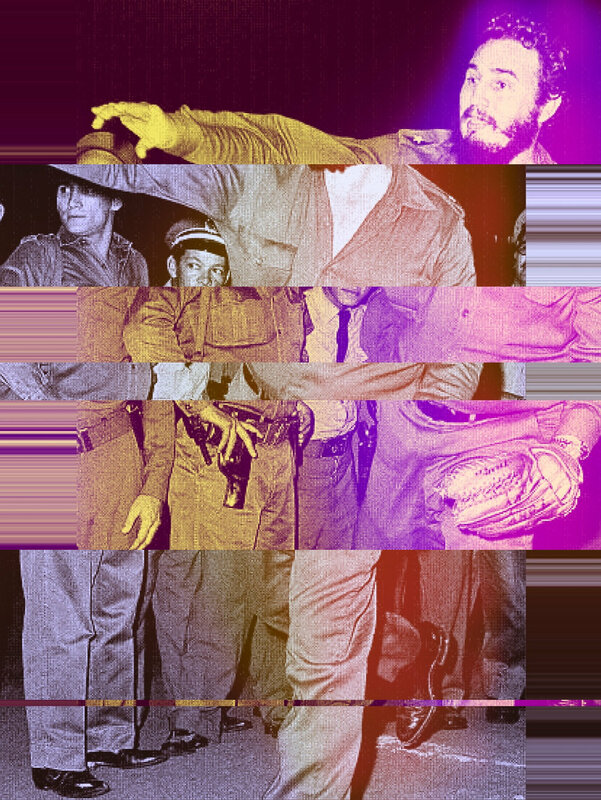 In this episode, we examine not just what Dr. Hoffer told us about Cuba, but his past history. Two of his medical cases that closely lead up to the 2016 events draw interest and give us pause. Just like so many things with this story, the one fact that we are certain we know just turns into more questions. Now, let’s introduce you to the good doctor and see what you think. 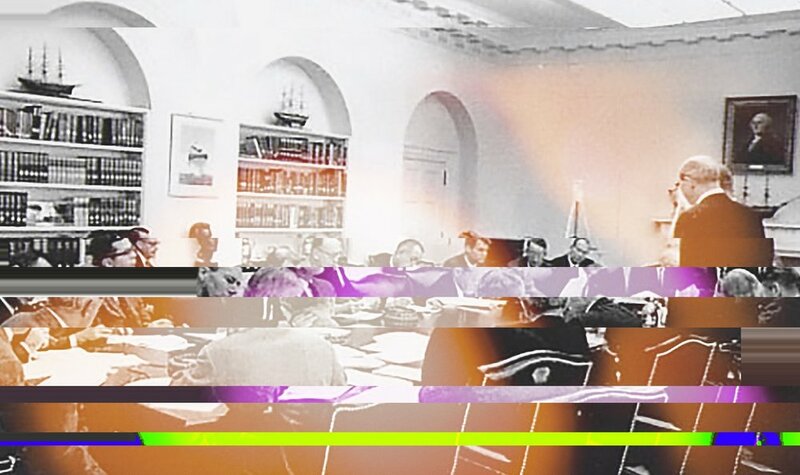 After Castro, JFK, The Doomsday Clock, the CIA, David Bowie and William S. Burroughs...we lay out what Whatever Remains believes caused Cuba's Sonic Attack. Who's ready for our season one finale? Let's do the Havana Hustle.